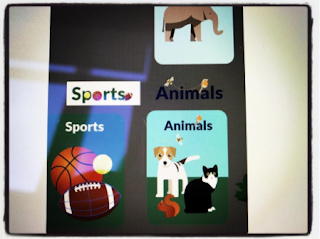 My 4 New Library Skills Stories & Songs With Cantata Learning! 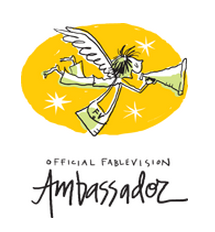 Over the last year, one of my dreams came true and I wrote my very first children's picture book. 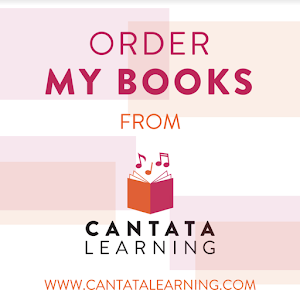 In fact, I wrote four which are part of the Library Skills series from Cantata Learning. 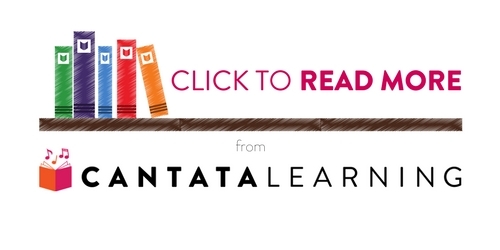 Cantata Learning shares, Libraries are truly special spaces with so much to learn and do. 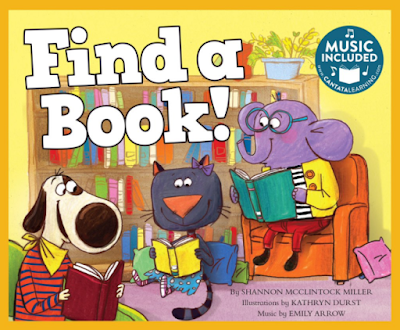 How you find a book? 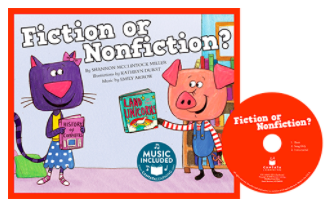 What is the difference between fiction and nonfiction? What does it mean to have good manner in the library? 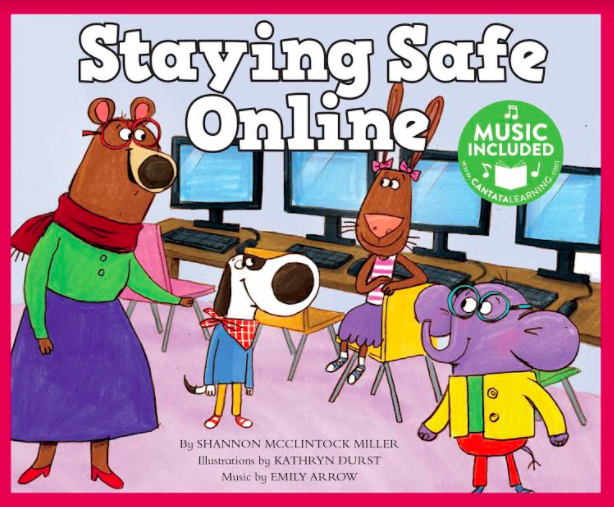 Do you know how to stay safe online? 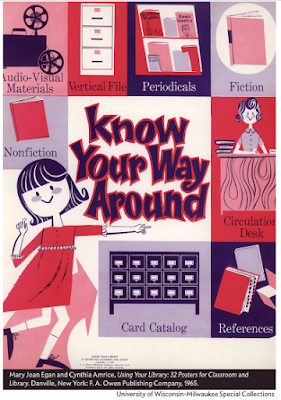 I love the illustrations created by Kathryn Durst. The process of seeing the sketches at the beginning, to the illustrations at the end and giving feedback throughout, was so much fun. And to make this project even more exciting, the music is by Emily Arrow who sings the songs in the books! When I play these, I can't help put sing along. 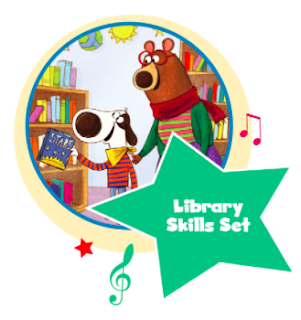 I know children will love learning library skills as they sing along with Emily too! I will be sharing one of our songs super soon. 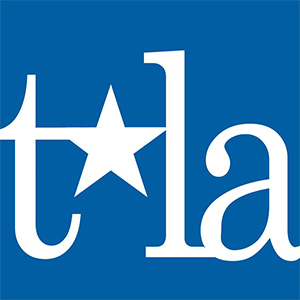 And for an extra special treat to kick off the library series, Cantata Learning and Capstone will be hosting a poster signing at the TLA Conference in April to celebrate. I will be there signing posters and we will have fun bookmarks and tip sheets available to go along with the series too. The Library Series will be available August 1, 2017. 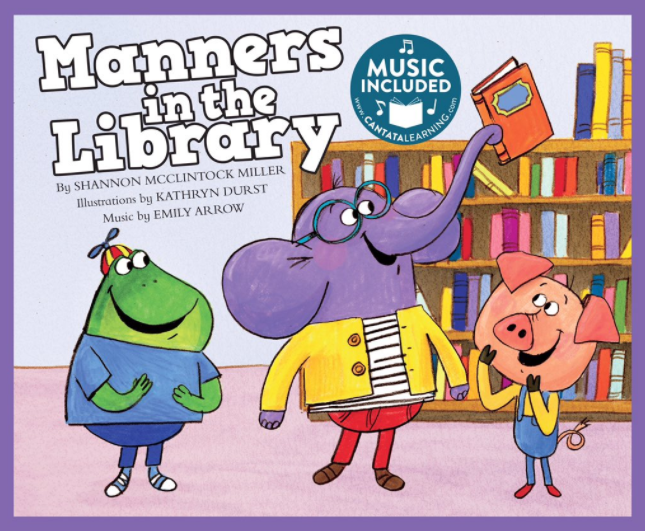 We can't wait to share this wonderful new library series with children, teacher librarians, educators and parents everyone. They will bring something very special to our libraries, schools and homes. 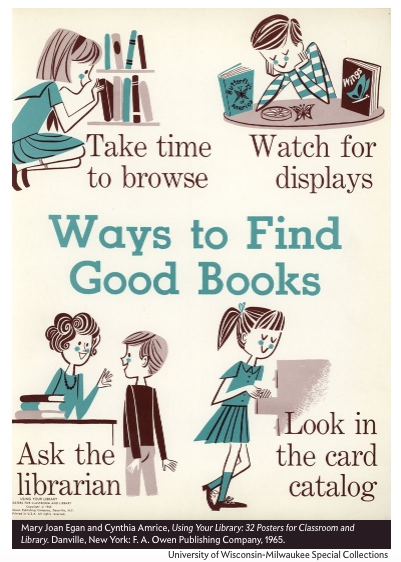 Find a new book on the shelf! 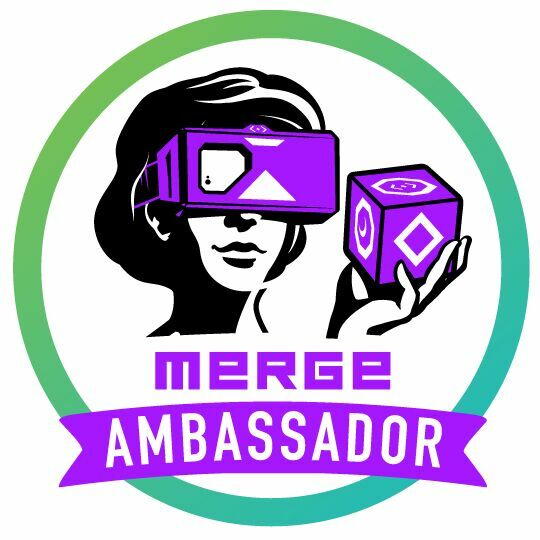 Today's The Day! 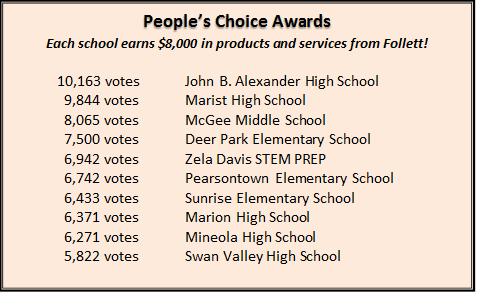 Congrats To The Follett Challenge Semifinalists & People's Choice Awards! Today is the day we have been waiting for! 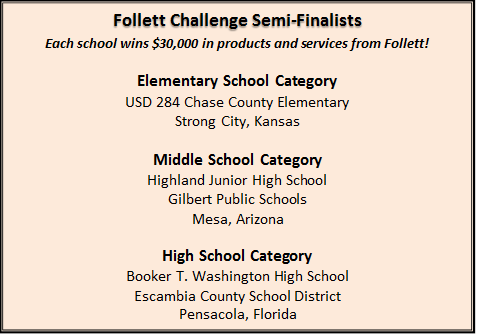 The day that the Semi-Finalists and People's Choice Winners for the Follett Challenge are announced! 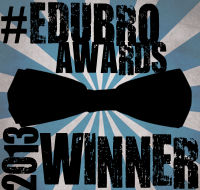 Watch here as Britten Follett shares all of the amazing winners with us! 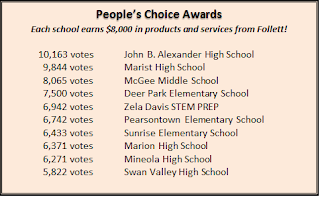 Congratulations to all of the schools who won amazing products and services from Follett. 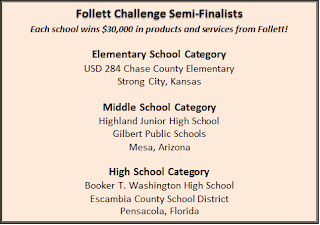 And put April 28, 2017 at 12:00pm CST on your calendar as one of the Follett Challenge Semifinalists is crowded and takes home $60,000 in Follett products and services. You can follow along here at follettchallenge.com. Look At The Library Buncee Inspiration These Future Ready Librarians Created! Today I went to Texas to talk with over 100 teacher librarians about Future Ready Librarians and digital tools we can use to connect, create and collaborate, connecting to the FRL framework itself. 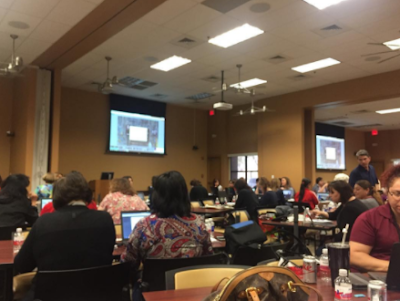 It was an amazing day of sharing, connecting, learning and lots of creating. One digital tool they used was Buncee....and WOW, did a lot of creating take place! 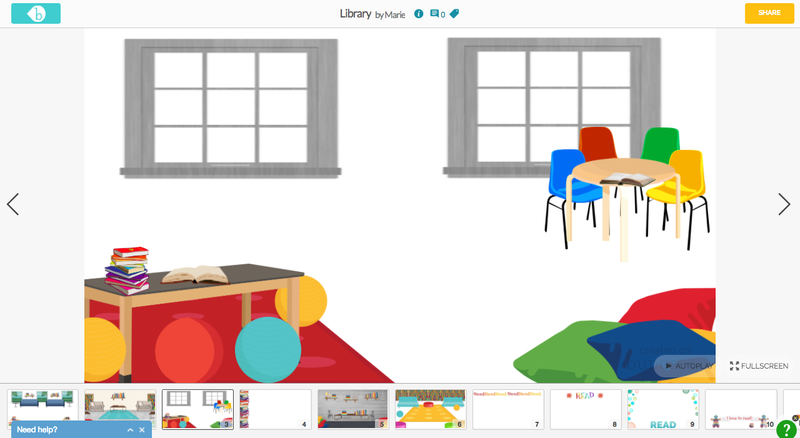 With the new Library Category in Buncee filled with stickers, backgrounds and messages, there were amazing choices, ideas and inspiration for all of them. 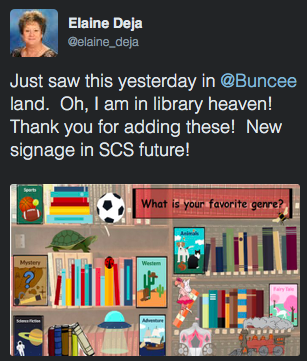 You can read more about this at Create Your Library Branding, Signage, Promotions and More With Buncee! Everyone couldn't resist creating amazing Buncee's for their libraries and work. 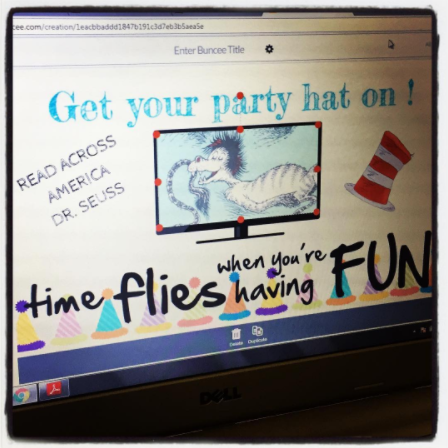 I love this one as we get ready for Read Across America and Dr. Seuss next week. 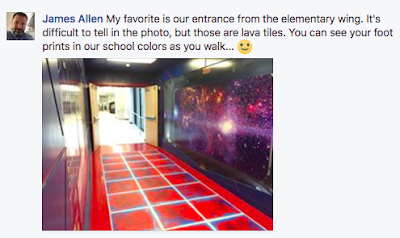 If you are like me and want to take a closer look at these, I also taught them how to share and we brought them together in a creative way to showcase too. 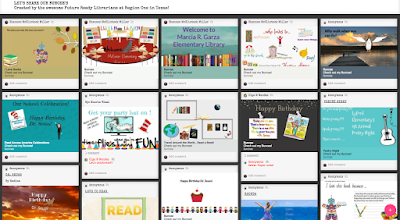 One of my favorite ways to use Padlet is in collecting digital student work. I showed everyone today how to do this by having them add their Buncee (by copying the link) to the special Padlet we created, Lets Share Our Buncee's. 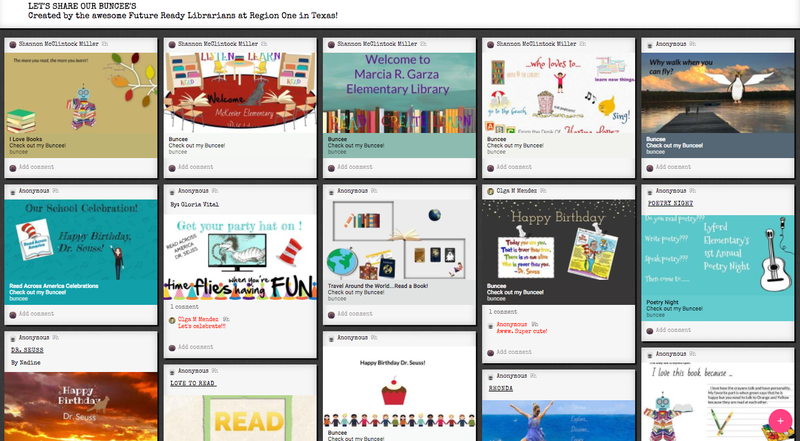 You can see the work of all the amazing teacher librarians in Texas today. 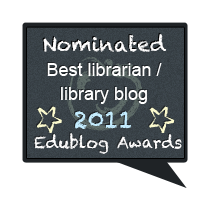 I love the inspiration these bring and ideas for our libraries, reading, celebrations and other special things. Create Your Library Branding, Signage, Promotions & More With Buncee! 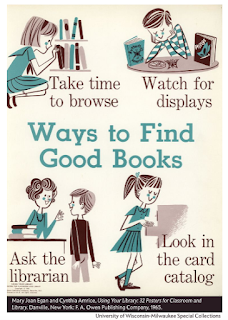 Earlier in the week this sweet little poster caught my eye when it was shared on Facebook and Twitter. 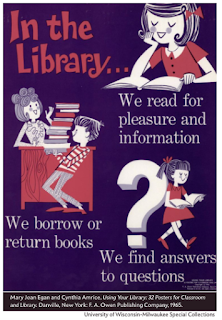 Slate shared it in this post Adorable Midcentury Posters Teaching Kids How To Use The Library, which featured 8 of these posters from a 32-poster book Using Your Library: 32 Posters For Classroom and Library by Mary Joan Egan and Cynthia Amrice published in 1965. These were created to help children with topics such as research, finding a book using the card catalog and even borrowing books from the library. My daughter Brianna and I were so in love with these posters we started a new Pinterest for Cool Old Library and Reading Posters that you can find here. 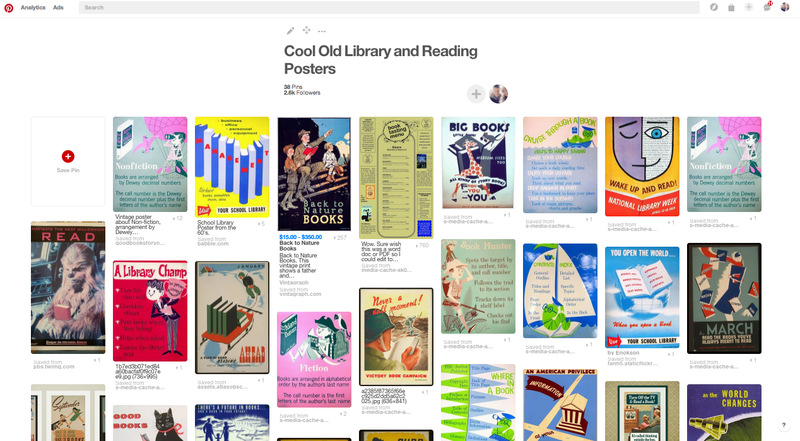 Wouldn't it be neat to create our very own posters that looked like these using Buncee? So I wrote to my Buncee team and asked if we could brainstorm to create some ways create posters like this. 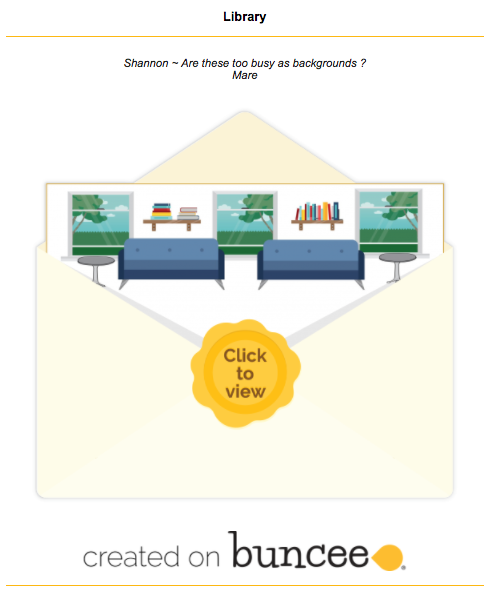 Meagan, who is one of the amazing designers at Buncee, Sean, Marie and I got on a Slack to hear my ideas. As we were talking about creating stained colored filters, library artifacts and sweet little posters, I started to think how Buncee could also be used to support our need in libraries for signage, cataloging and so many other needs for promoting and support reading, librarians and of course....our children. 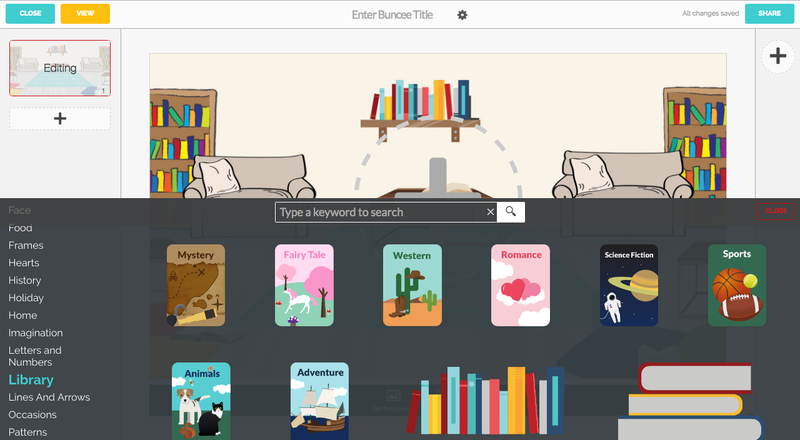 We knew that we needed a special new Library category in Buncee that we would fill with wonderful stickers, backgrounds, messages and more. 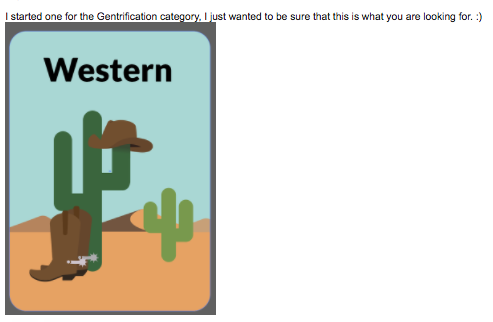 I quickly started a Google Doc for our brainstorming and everyone got busy. 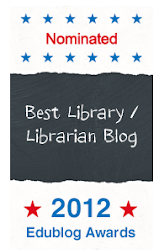 It was my job to share the needs of libraries and teacher librarians. 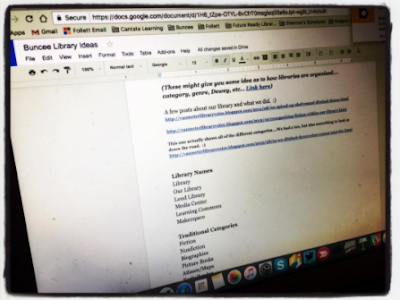 I added different things to the Google Doc like Library Names, Traditional Library Categories, Genrification Signage, Reading Sayings, Reading Celebrations, State Awards and more. 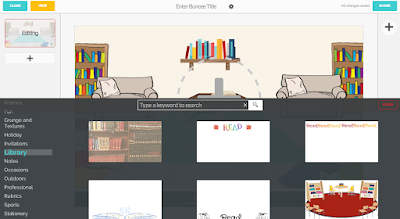 The Library category in Buncee was created. 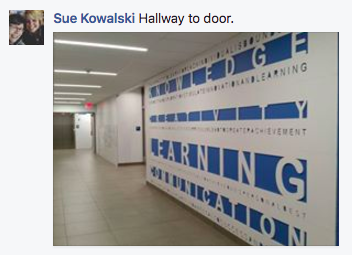 that would soon become the Backgrounds found under Library. 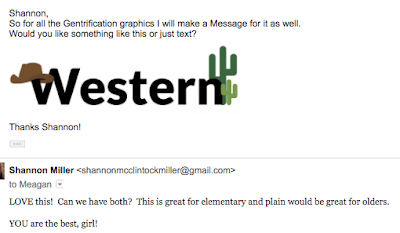 One of my favorite parts of this project was working with Meagan as she created the beautiful library stickers and messages. 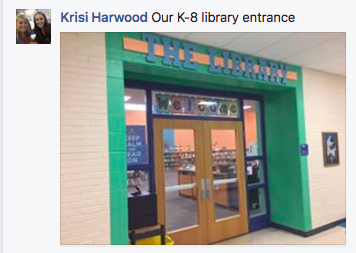 It was so fun going back and forth with her as we thought about all ages of children and how they use the library. 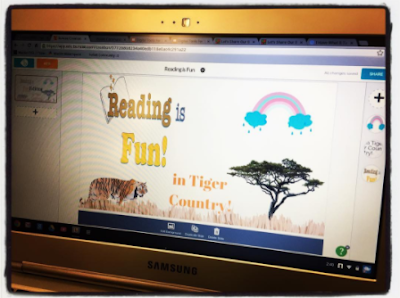 We also thought about how librarians would use the different stickers and messages for creating signage within their library and online too. As Meagan got the genre stickers created she would send them to Marie in our Slack and then onto me in texts, as I was traveling. the new Library category of backgrounds, stickers and messages to the world! 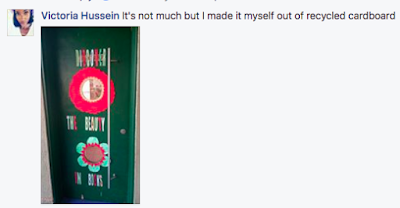 And this morning when I woke up, I was thrilled to see what our dear friend Elaine Deja had created. 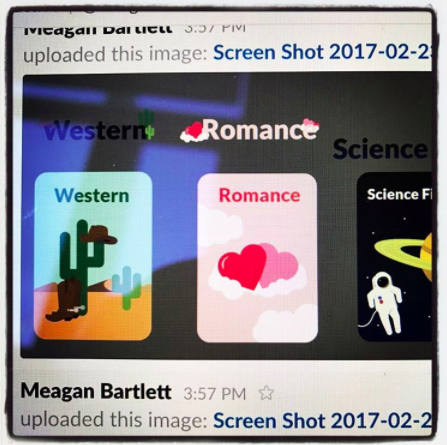 This could be shared with students asking them to respond to the question, the different genre posters could connect to your library automation system like Follett's Destiny Discover, and you could even print this off to post in the library. 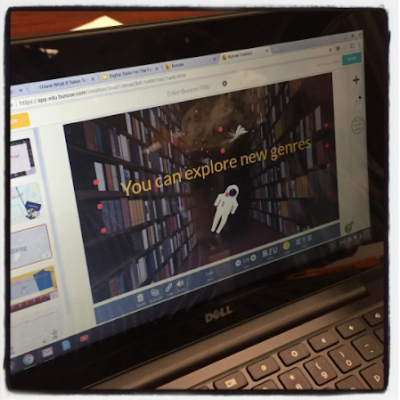 Today as I work with 110 teacher librarians in the Region One area of Texas, I am going to teach them about Buncee as we talk about Digital Tools for the Future Ready Librarian. I can't wait to show them the new library stickers, backgrounds and messages we created this week. 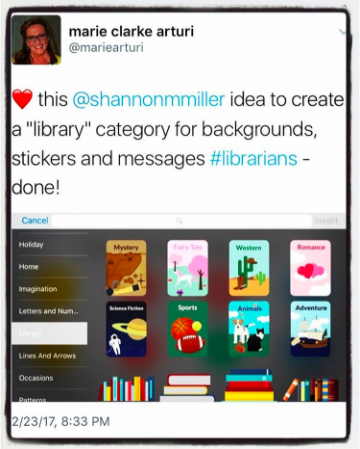 I can't wait to see what you create and how you use these in your libraries too! 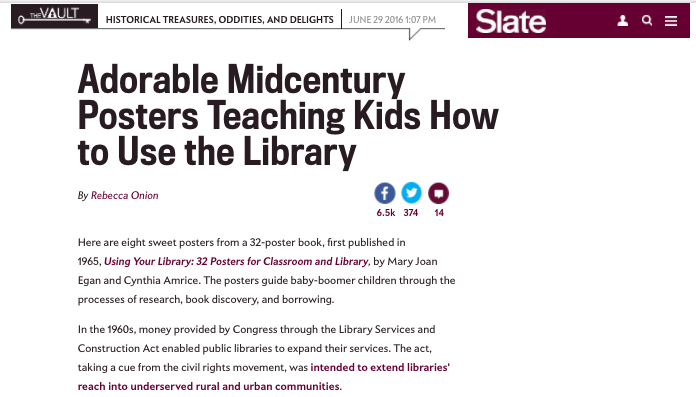 And I can't wait to share the cool little library posters we are creating to look like the old ones too. 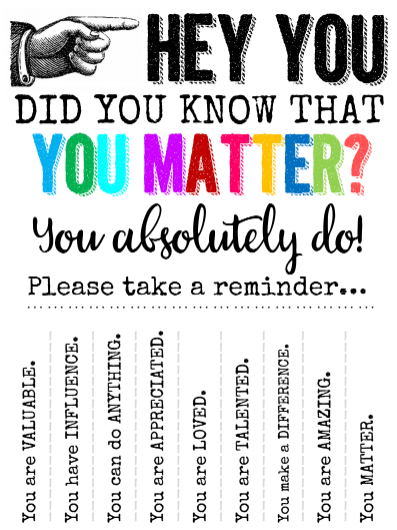 HEY YOU...Did You Know That You Matter? 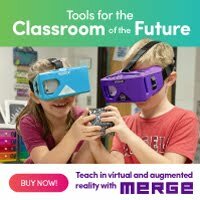 Bring This To Your School Too! 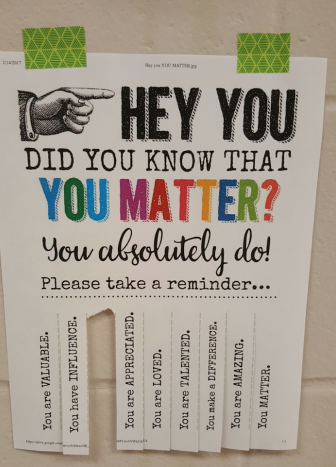 I love the You Matter movement. It is a beautiful way to have students involved in the social and emotional side of school, friends and life. 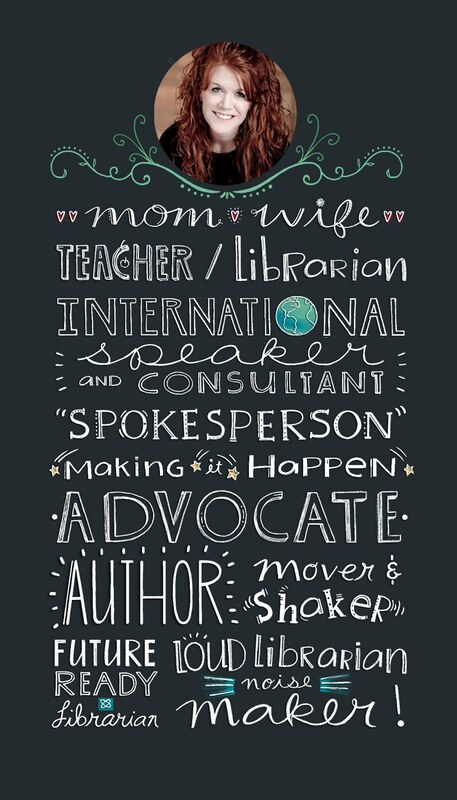 My sister Heather (@heatherjfox) shared the neatest flyer for You Matter a few days ago. She printed them off from the Technology Rocks. Seriously. blog and hung them around her Amana Elementary where Heather is the teacher librarian. When Heather was visiting us in Denver, she even had one of the teachers send her that picture to say....I really needed that today. Thank you, Heather. 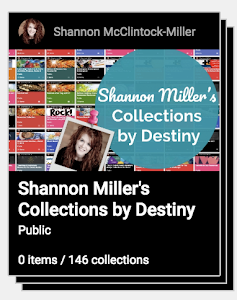 You can find this too on Shannon Long's blog here. 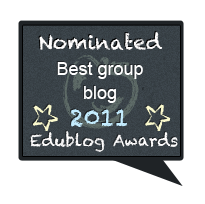 Shannon is a technology teacher, blogger and all around awesome idea and resource creator. 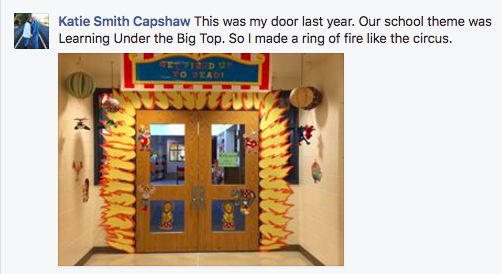 Thank you Shannon for sharing your idea with all of us. You Matter, my friend. 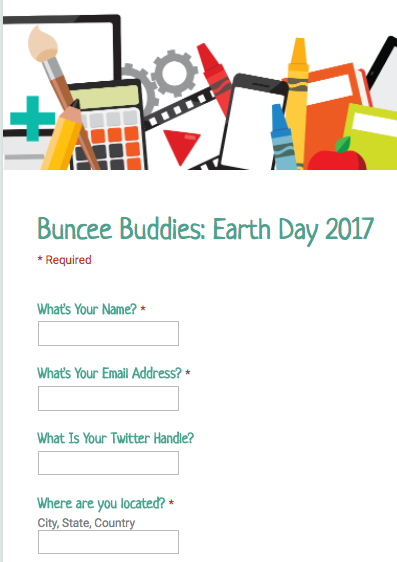 Sign Up Today To Be Part Of Buncee Buddies...Earth Day 2017! 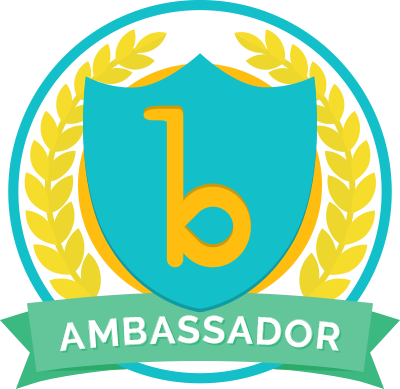 The Buncee Buddies Earth Day 2017 event has been announced! 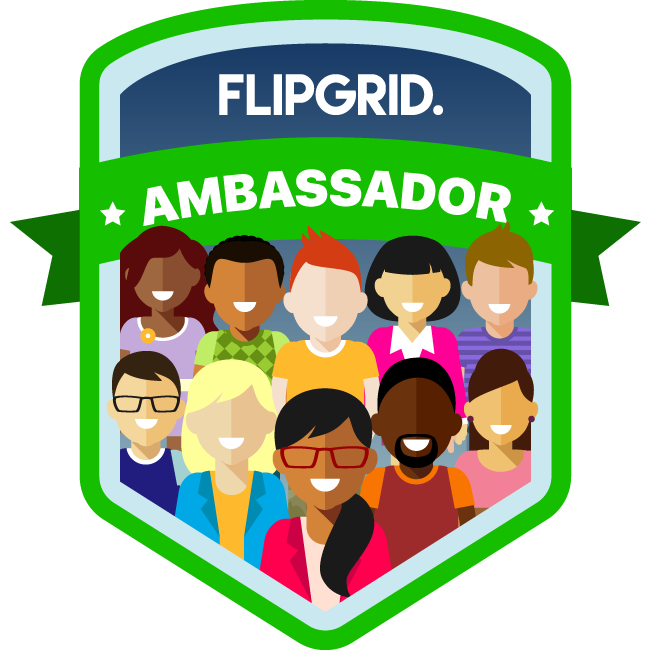 This is a wonderful way for you and your students to connect to others around the world as we celebrate our Earth and learn cultural awareness. 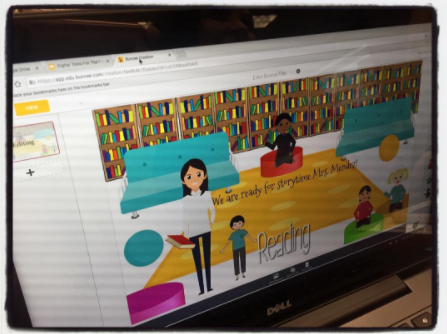 Buncee's goal for this project is to connect classrooms on every continent to celebrate what unites us, while also embracing cultural differences! Buncee Buddies is a digital pen pal program that connects classrooms to build friendships, discuss ideas, and share Buncees based on a prompt. 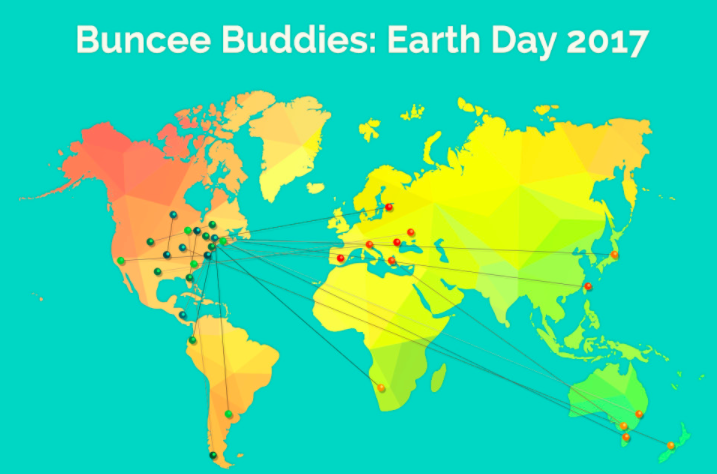 For the spring of 2017, Buncee Buddies classrooms will be celebrating Earth Day! 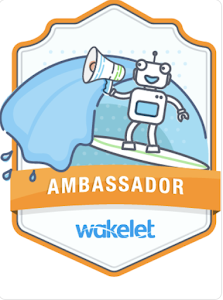 You can sign up to participate in this event here. 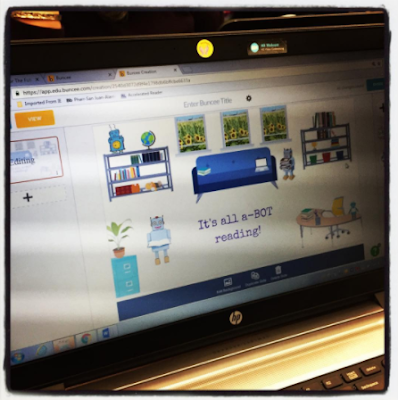 And read all of the details about this very special event in the Buncee Buddies Earth Day 2017 post. 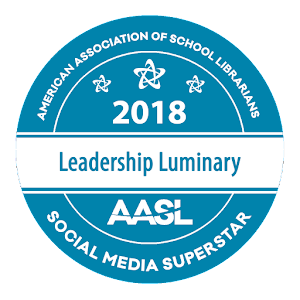 One of the most important jobs of teacher librarians is that of being the person who advocates, teaches and celebrates the leadership and specialized knowledge librarians have within the library, school and community. 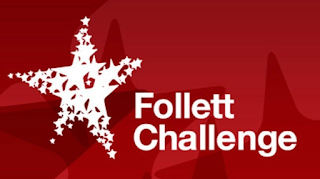 Follett developed Project Connect to support and develop librarians as these district leaders so our students can learn modern research techniques, learn digital literacy and embrace 21st century skills they can apply to every subject and skill. 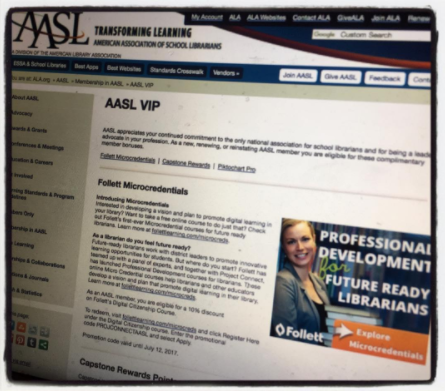 To go hand-in-hand with Project Connect, Follett has kicked off an amazing professional development program for librarians and all educators called Microcredentials. 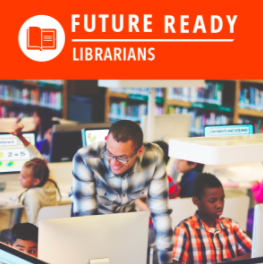 These online courses help create powerful library and school leadership to address critical educational challenges with a future ready approach. 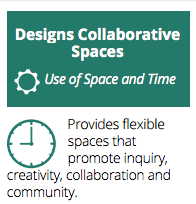 They were developed with Mark Ray on behalf of Project Connect and Future Ready. 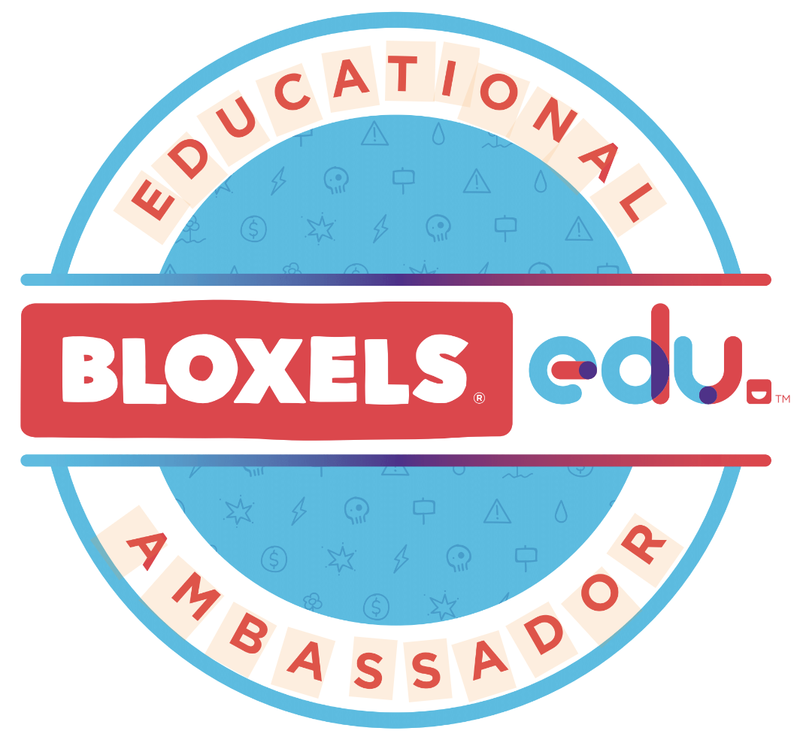 the Digital Citizenship microcredential course. 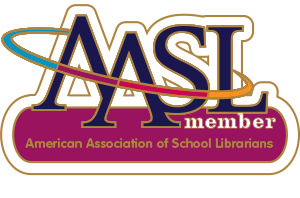 As we continue to support Future Ready Librarians, libraries and students, Follett and AASL have teamed up to provide a special offer to its membership. Member can get 10% off the Digital Citizenship microcredential course. 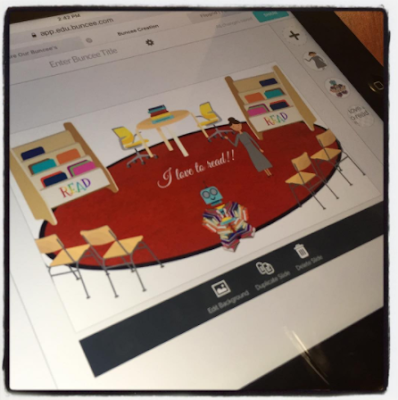 Interested in developing a vision and plan to promote digital learning in your library? 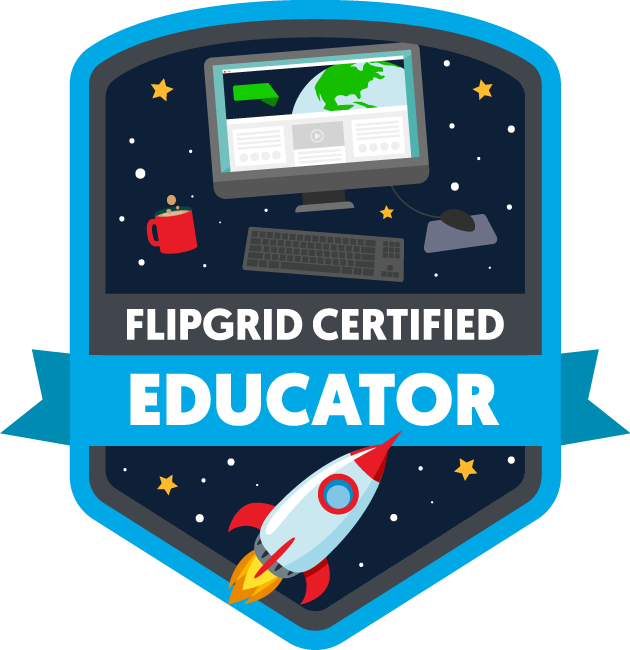 Want to take a free online course to do just that? 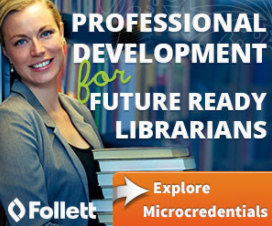 Check out Follett’s first ever Microcredential courses for future ready librarians. 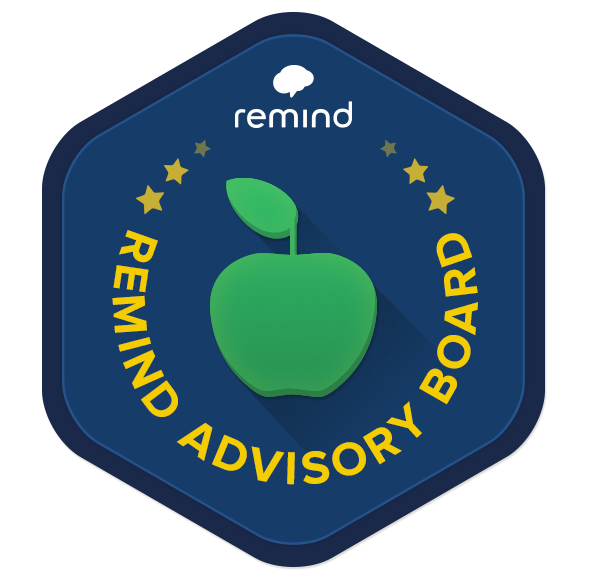 Learn more at follettlearning.com/microcreds. 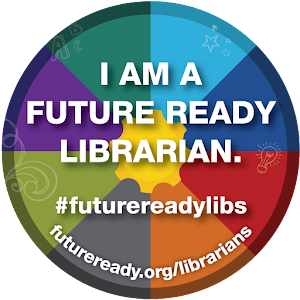 As a librarian do you feel future ready? 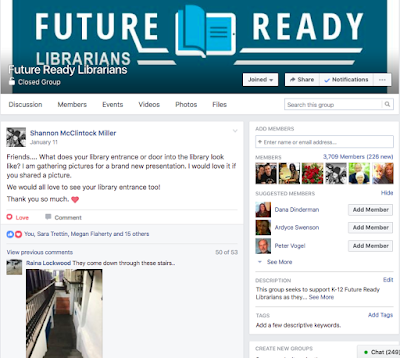 Future-ready librarians work with district leaders to promote innovative learning opportunities for students. But where do you start? 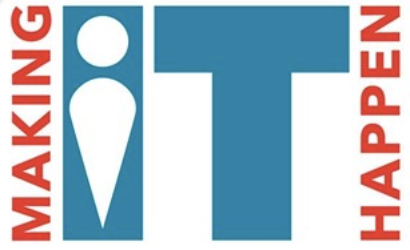 Follett has teamed up with a panel of experts, and together with Project Connect, has launched Professional Development courses for librarians. 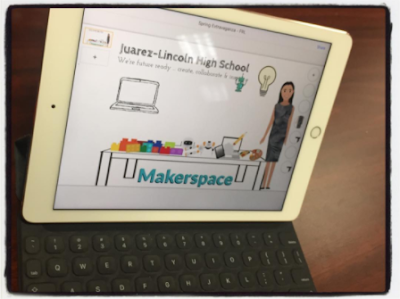 These online Micro Credential courses help librarians and other educators develop a vision and plan that promotes digital learning in their library. 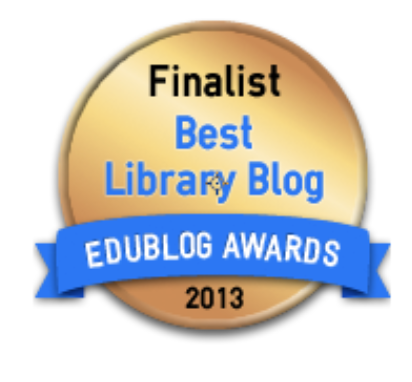 Learn more atfollettlearning.com/microcreds. 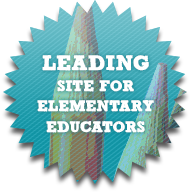 To redeem your 10% discount on Follett's Digital Citizenship course, please log into the AASL website and visit AASL VIP. Library First Impressions.....What Does Yours Say? 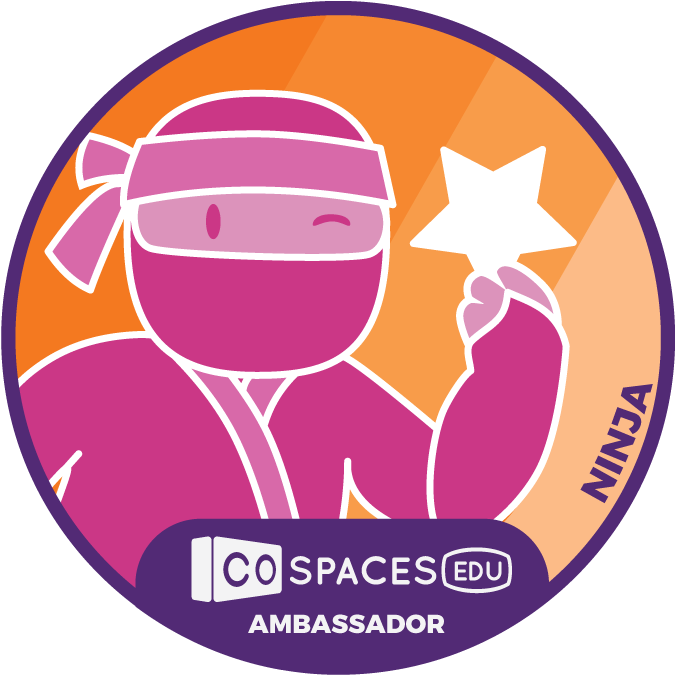 When our students, teachers, parents and community come to the library we want them to feel excited, comfortable, happy, creative, safe and welcome from the start. 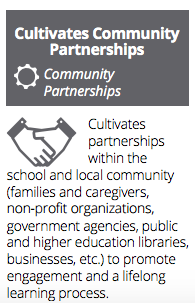 As Future Ready Librarians we want to cultivate community partnerships and design collaborate spaces to support the learning, collaboration and creativity of our communities. 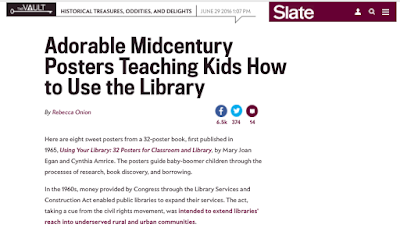 Our libraries can achieve this and from the moment anyone steps through the door, we must capture this enthusiasm and desire to be part of the community cultivated here. When I asked this question in our Future Ready Librarians Facebook Group, our friends above shared their library entrances and doors, along with dozens of others. It was so powerful to see everyones space and the impression these make. 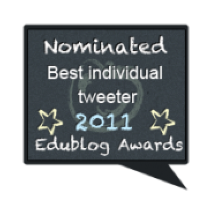 You can see this post here....and please add yours if you haven't yet. 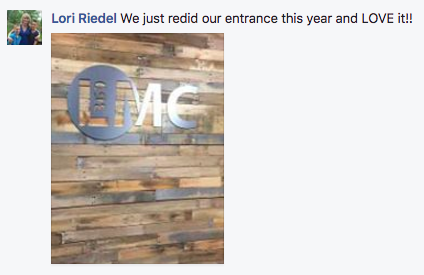 We'd love to see your library entrance too. And we started a Pinterest Board to share these library entrances and more too. 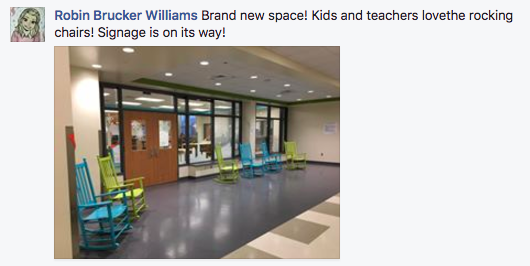 You will find School Library Doors and Entrances here....If you'd like to be a collaborator, let me know and I will add you. Remember....first impressions mean a lot. 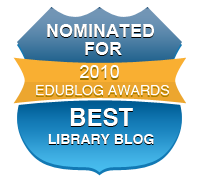 What does your library first impression say? 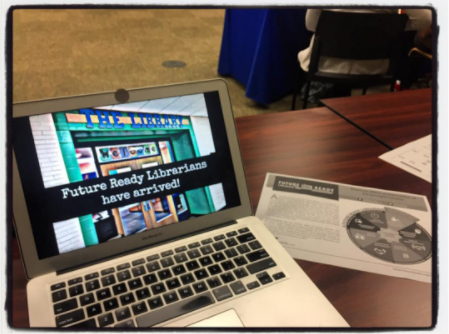 3 Ways Music Can Support Future Ready Librarians! 25 Ways To Bring Music To Your Kids! Look How We Celebrated WRAD17 Around The World! 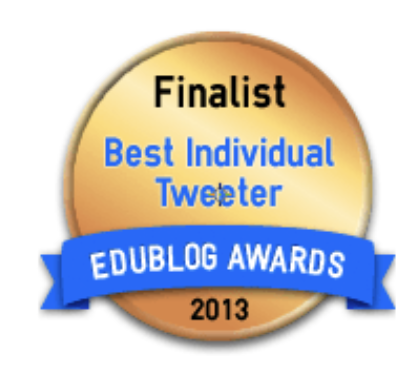 A Daily Tweet For You! 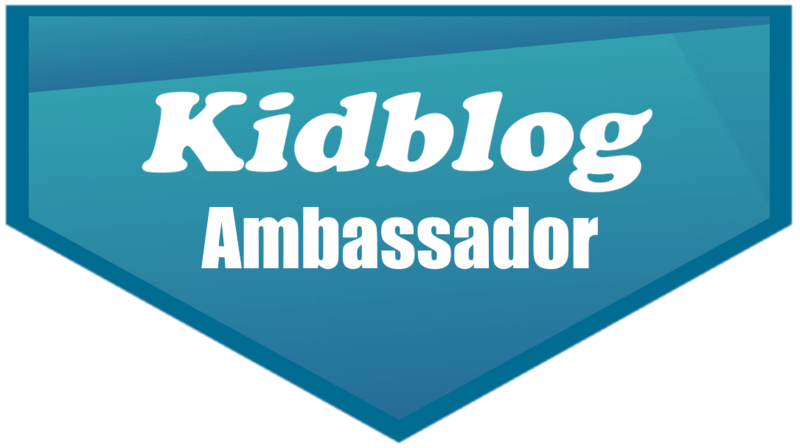 Kids Make WRAD & Everyday Awesome! 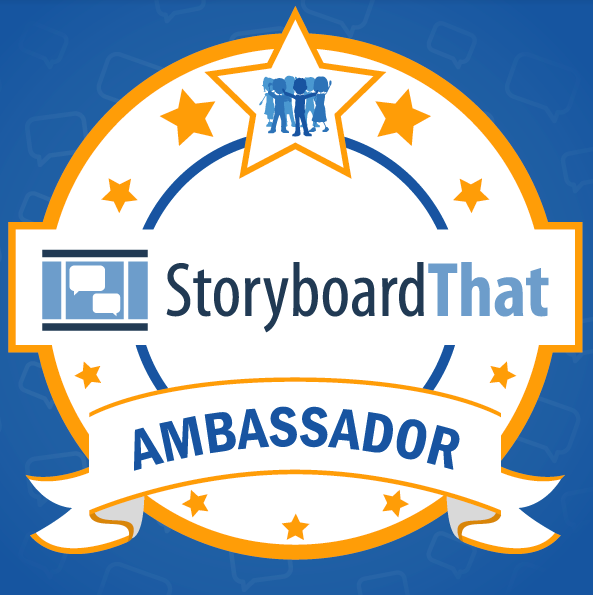 Look Where Storyboard That Is Now! 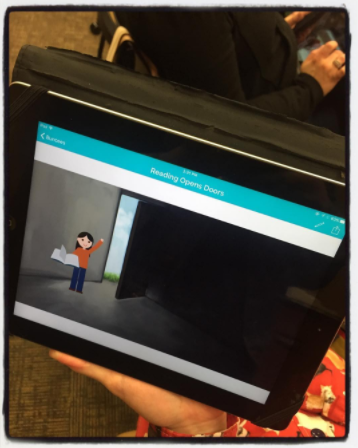 Giving All Students A Voice With Buncee!